Polycom SoundStation IP conference phones deliver unbeatable clarity and performance for any size room. 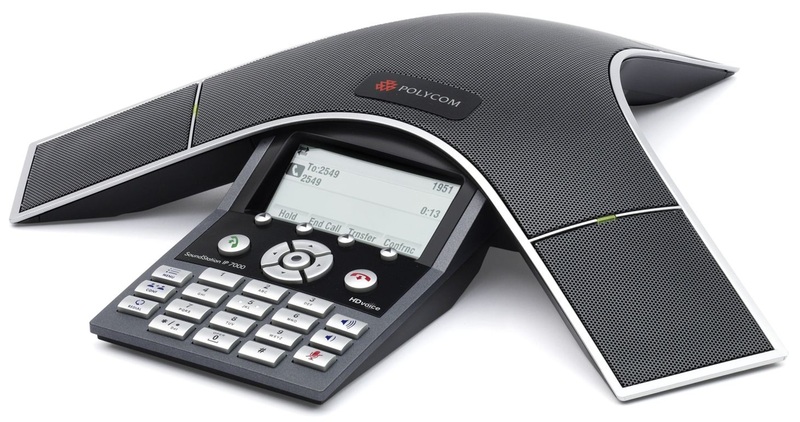 Only conference phones will deliver the audio performance and 360° microphone pickup required for efficient and productive conference calls. So don't settle for a desktop phone in your conference room. 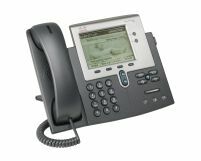 A hands-free speakerphone and handset designed for hi-fidelity wideband audio are standard on the Cisco Unified IP Phone 7942G, as is a built-in headset connection and an integrated Ethernet switch.